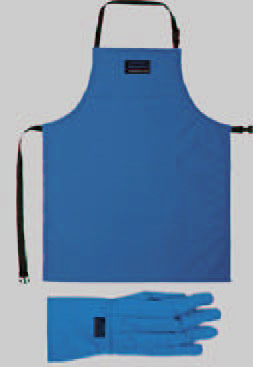 Cryoapron offer warmth and splash protection for torso and legs. Adjustable straps for torso and legs. Side release buckles for quick on/off.